ISIL and al-Qaeda have, according to Hizbullah, launched attacks in Syria’s Qalamoun district (abutting the Lebanese border near Baalbek) on Hizbullah military outposts on the Syrian side. Hizbullah is acting in Syria as an adjunct to the Syrian Baath Army and helped reduce Qusayr and Homs last spring. The Syrian rebels were exploring for weaknesses in the Shiite party-militia’s positions in the mountainous area. Al-Qaeda and ISIL are said to have briefly overrun the Hizbullah outpost at the small town of Brital, but then were pushed back out. Villagers and townspeople in the area are said to have formed a militia in anticipation of fighting the Sunni extremists themselves, but Hizbullah asked them to stand down. Hizbullah spokesmen said that 5 of its members were killed and “dozens” of the enemy were killed, and that several were captured alive. 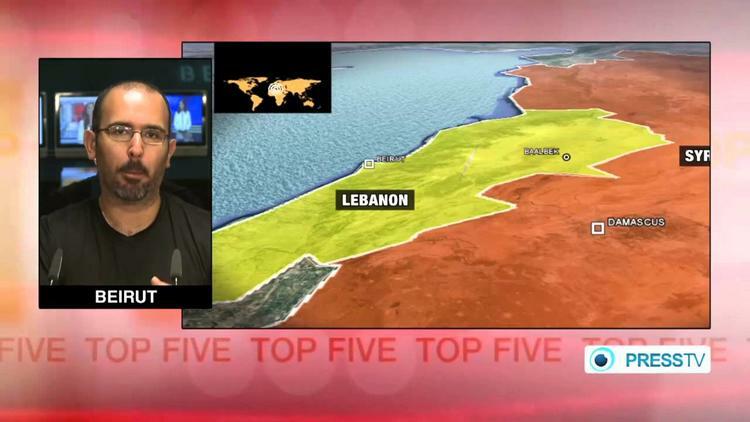 The rebels did not penetrate Lebanon. 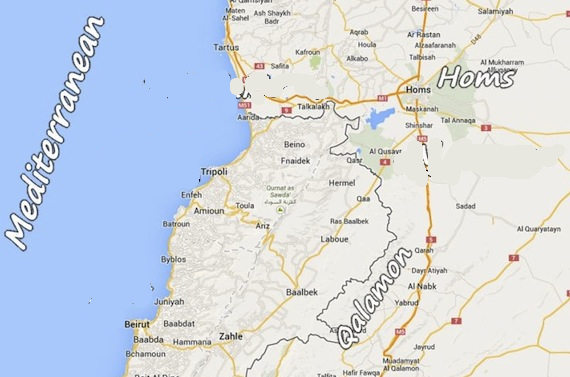 Lebanese Army units were said to also have shelled the attacking Syrian rebels, using artillery. I presume this means that they fired from inside the Lebanese border into Syria, which seems controversial. The battle could be heard in Baalbek. I am a little skeptical of Hizbullah’s claim that some of the attackers were ISIL, since ISIL does not usually cooperate with the Succor Front (Jabhat al-Nasr, an al-Qaeda affiliate). I’m wondering if they think they can strengthen their international legitimacy be being seen as among the groups taking on ISIL. The fight between Sunni extremists and either government forces or Shiite populations is now going on in a significant way in Yemen, Iraq, and Syria, and is threatening to spill over onto Lebanon. There hasn’t been a regional war of this scope since the Gulf War, when Syria, Egypt and other Arab League countries allied with the US and Western allies to push Saddam Hussein’s radical Baath nationalists out of Kuwait. Before that it was probably 1973, when Anwar El Sadat of Egypt orchestrated at least token Arab League participation on the Arab side against Israel.